Relax, Become Curious and Let the Possibilities Percolate | Choose Your Energy: Change Your Life! 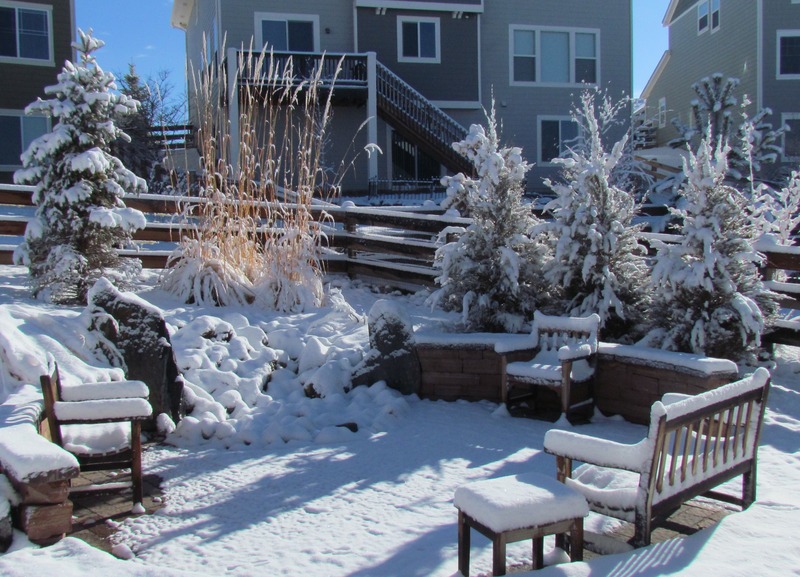 We received a typical heavy, wet, Colorado spring snowstorm last night. The wild grasses that stood 8 to 32 feet tall in my yard are now drooping on the ground in big clumps. While this may result in some of the fronds breaking because they just aren’t flexible enough to bend without cracking under the added weight, most will spring back into the air and stand tall once the snow melts. A great metaphor for life. When we feel weighed down by circumstances, the key to survival and transcendence may be to stop struggling, become still, rest, reflect and relax into our current situation. 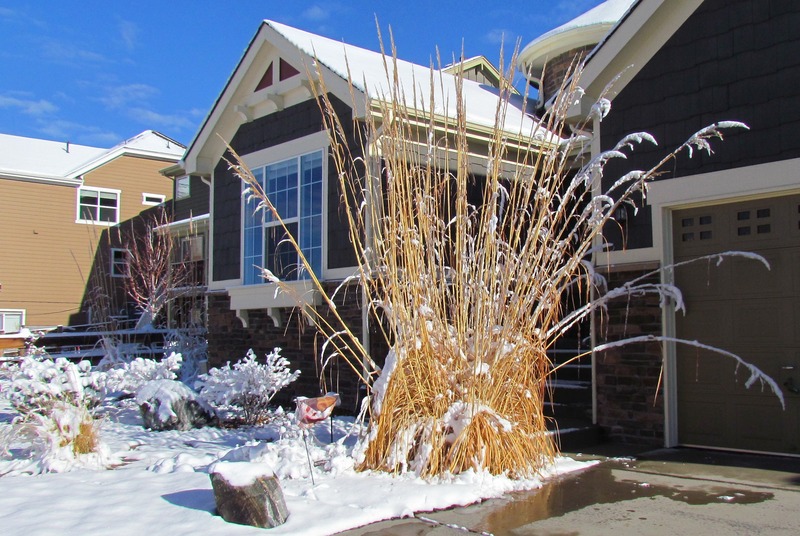 In the case of the grasses, as the snow melts it provides the precious water to nurture new life. And so it can be with our greatest challenges. Seeming adversity is often the much-needed catalyst for growth and transformation. I am so grateful for your presence in my life and opportunity to partner on our respective journeys. The curiosity and courage you demonstrate daily inspires me to continue embracing everything in my life as an opportunity—a precious gift just waiting to be unwrapped. Knowing you helps me adjust my lens on life to see more clearly that any perceived minefields are actually untapped goldmines. The value you add to every life you touch and every situation you encounter is immeasurable. You are a unique and precious natural resource never to be taken for granted by yourself or anyone else. I am celebrating “you” today with joy and a grateful heart! I hope you will do the same. And so it is. Namaste. Amen. Blessed be. PS: It’s a good thing I took these pictures when I got up at 8am. 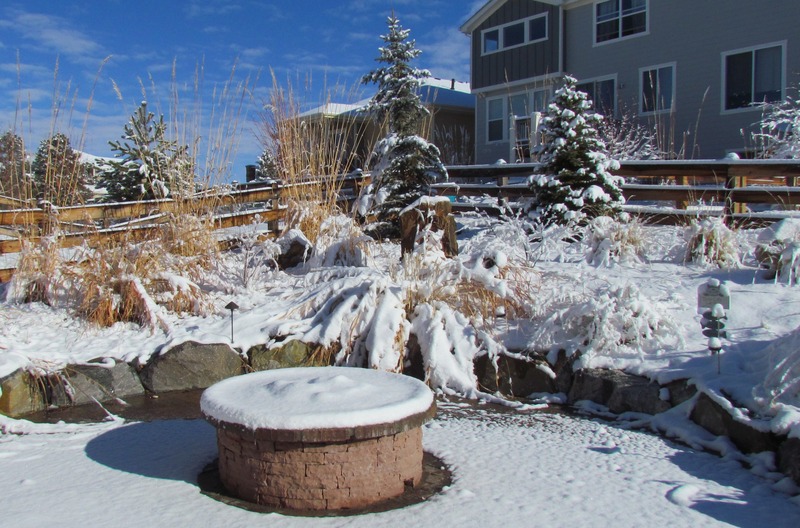 Because, at an elevation of 6000 feet above sea level, once the sun shines for a few hours, all evidence of a Colorado spring snow will be gone. By noon, the ground was nearly bone dry with only a few small patches of snow here and there. 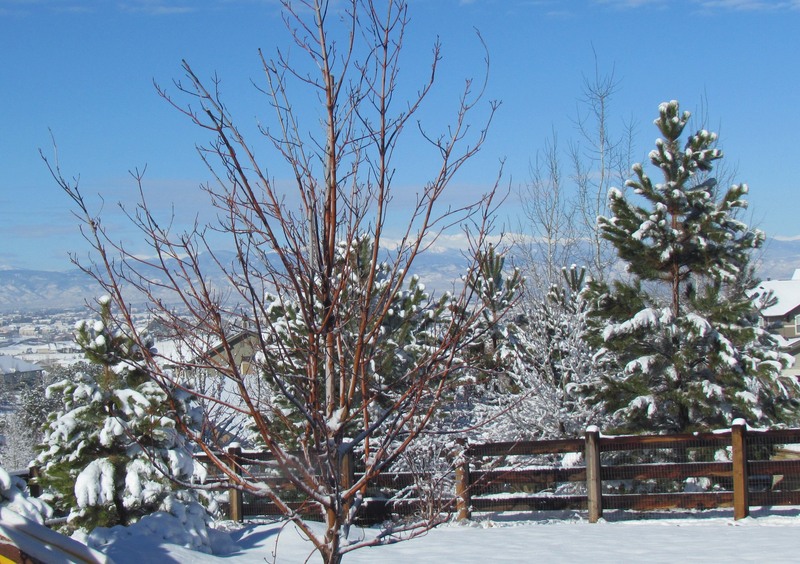 Coloradans encourage each other by saying, “Don’t like the weather? Wait 15 minutes, it will change.” Wise counsel overall. Don’t like your current circumstances? Relax, get curious and let the possibilities percolate. Everything’s an opportunity to make a change for the better. This entry was posted in All My Blog Posts, Curiosity, Respect & Compassion, Faith, Hope & Spirituality, Force, Flow & Baby Steps, Gratitude, Prosperity & Abundance and tagged Deborah Jane Wells, What are baby steps, What is abundance, What is compassion, What is curiosity, What is faith, What is gratitude, What is hope, What is prosperity, What is respect, What is spirituality. Bookmark the permalink.